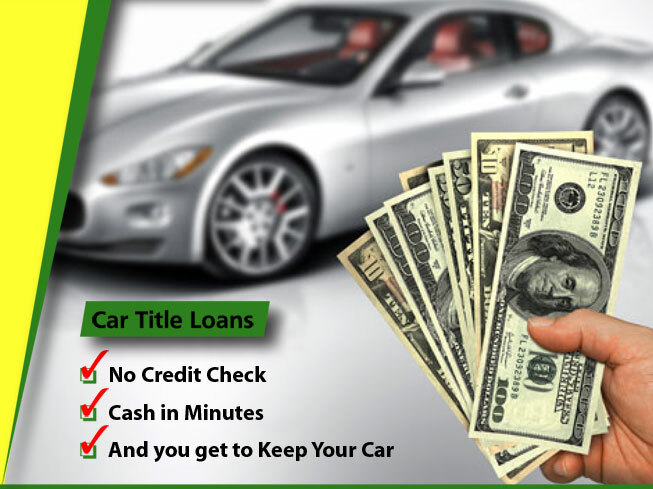 Need a car title loans in Orange County that offers cash in less than 1 hour? Then call the auto loan leaders at southern California’s largest loan mart leader when it comes to making fast, easy, one stop money loans. Our car loans are based soley on the equity in your car or truck so perfect credit or no credit is not necessary. Don’t drive to Los Angeles or wait for a check in the mail from an internet lender when our title loan store is ready and able to loan you the cash in 1 hour. No fax and no waiting. Our title loan mart office is a direct lender so there is no waiting. Call us today for more information at 949-566-8170. Or visit us online at www.titleloansorangecounty.com for more info and to apply. Not all mart loan offices are the same, so choose us here at 15182 Goldenwest Street in Huntington Beach, CA. We are located just 2 blocks south of the 405 freeway. We are the mart with same day cash title loans.